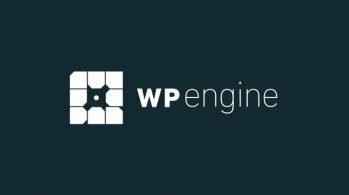 There are many page builder plugins available on WordPress for crafting beautiful landing pages without typing a single line of code. Visual Composer, Elementor, and Beaver Builder are a few of the most popular options that we already know about. But, we haven’t quite seen anything like this new page builder: Setka Editor. Setka Editor takes a unique approach to page building and it focuses on designing beautiful content instead of building landing pages and sales pages. Setka Editor is brand new page builder plugin that redefines the way you create and publish blog posts. We heard so many great things about this plugin. 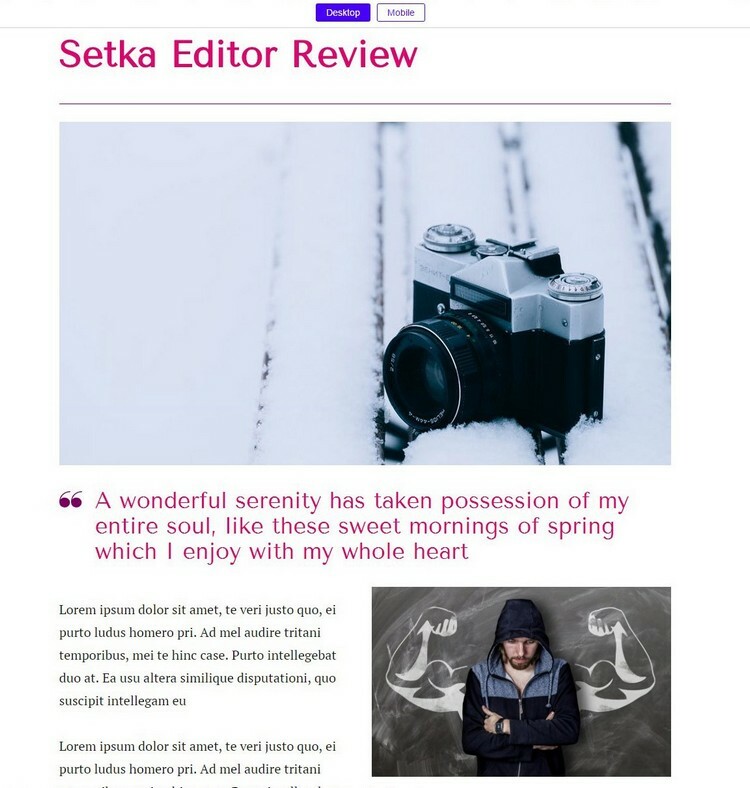 So, we decided to go hands-on with the Setka Editor plugin and see what kind of features it has to offer and see how bloggers can benefit from this page builder. Let’s dive right in. Setka Editor is a page builder plugin with the main goal of helping people without any web design experience to create beautiful blog posts that attract more eyeballs. 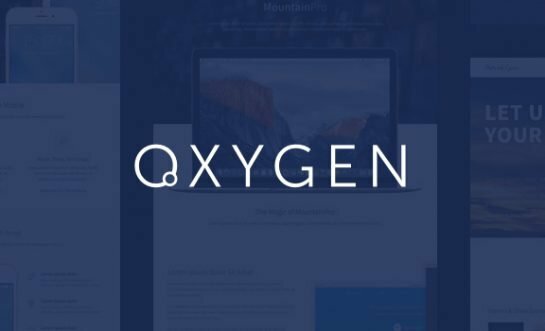 The developers of the plugin describe it as “the first WYSIWYG plugin with page builder functionality but with sole focus on making creating regular drool-worthy content as efficient as possible”. The WYSIWYG refers to the live-editor that comes with the Setka Editor, which allows you to see the changes appear while you design your pages. 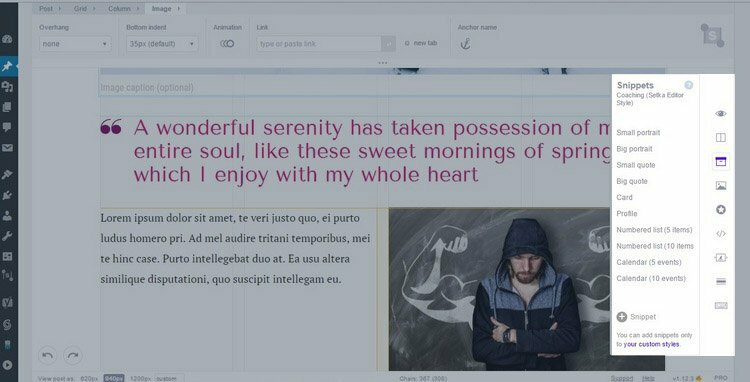 Setka Editor features a ton of great features, including a grid system for organizing your content easily, the ability to use Google Fonts for styling text, add interactive elements to your pages like animations, anchors, and much more. As we’ve mentioned earlier, Setka Editor is not your ordinary page builder. Unlike Visual Composer or Elementor, Setka Editor is not a page builder you can use to design landing pages for generating leads or crafting sales pages to sell products. Beautiful content design is the main purpose of using Setka Editor. 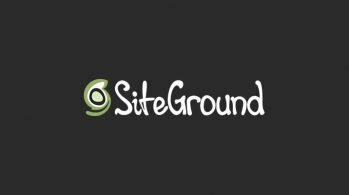 If you care about the design of your blog posts and creating engaging blog posts that keeps your readers scrolling all the way down to the end of your long blog posts, then you will find this plugin quite useful. Setka Editor is for serious bloggers who are looking to build unique blogs with stunning blog post designs that stand out from the crowd. It’s for creating engaging long-form content that doesn’t bore your readers halfway through the article and for beating your competition without spending a fortune on expensive website designs. Setka Editor is completely beginner friendly. 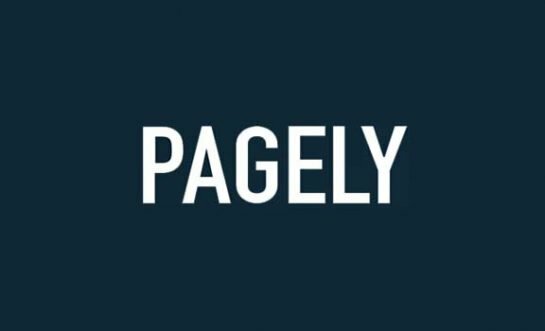 You won’t be needing any HTML or CSS knowledge to design beautiful pages with this page builder. However, keep in mind that this page builder is not a suitable option for marketing purposes. It’s only for designing gorgeous blog posts and pages. You can think of Setka Editor as a complete replacement for the default WordPress post editor. With Setka Editor, visualizing your blog posts becomes much easier. Creating unique blog posts with beautiful layouts is not the only cool feature of Setka Editor, it also allows you to increase user engagement with interactive elements, animations, and much more, which can be applied to almost anything including paragraphs, images, or a grid. Setka Editor also features a grid system for structuring your content however you like. You’ll be able to customize each grid with a number of columns of your choice to organize and arrange the content. Setka Editor comes with a set of pre-designed post styles for getting started quickly with your designs. You can also create your own custom post designs and save them to use later using the Style Manager. The highly visual front-end live editor of Setka Editor is something even a 10-year-old could easily understand and use. Unlike other page builders, the Setka Editor’s user interface has a minimalist tool palette that makes it easier to get along with. When designing posts with Setka Editor, you will end up using some elements like logos and images over and over again. Setka Editor allows you to save these elements as snippets to quickly access them in your editor and add them to your posts as you design new pages. The pages and posts you design with Setka Editor will look great across all platforms and device screens. Thanks to its grid system, all the designs you create with Setka Editor will be fully responsive as well. For our hands-on review, we signed up for a 14-day free trial of the Pro plan. We wanted to see if Setka Editor is truly as good as they say it to be. After signing up with Setka Editor and installing the plugin with a license key, you’ll start seeing a new Setka Editor tab in your WordPress editor. This will open up the Setka Editor for designing a new post. In the Setka Editor, you can customize the grid to a number of columns you prefer and start adding content to your post. From the top Post panel, you can select a style for your new post design or create a custom style. These styles mostly consist of different fonts and color schemes. The tools panel on the right-hand side allows you to add new content, such as images, quotes, icons, embed videos, and more. You can resize your page using the viewport settings at the bottom of the page. Of course, you can also set animations and fix them to appear when a user scrolls down to a specific part of the post as well. However, Setka Editor requires a bit of a learning curve to get used to designing posts. And the lack of helpful tutorial videos or guides makes the learning process even more difficult. At times it can also get a little bit frustrating when using the plugin. For example, adding more paragraphs to your posts gets a bit tricky. The text that you copy and paste often gets mixed up in between the multiple grids and columns. Setka Editor was only recently released to the public. It obviously needs a little more polishing and improvements before it can offer a smoother experience. The end result, however, is totally worth putting up with those small issues. Even this quick 5-minute design we did using the plugin ended up looking great. Even though Setka Editor looks perfect at first glance, it does come with a mix of great features and a few downsides. The ease of use is the main attraction of Setka Editor. Designing beautiful blog posts with this plugin is like taking a walk in the park. You can create professional-level magazine-style blog posts with unique paragraph styles using Setka Editor without having to learn or write any CSS code. With the gorgeous posts you design with Setka Editor, you’ll be able to beat your competition without an effort. Installation of the plugin is also quite easy and beginner friendly. There’s no need to hire a developer to setup this plugin on your blog. The expensive pricing plans are one of the biggest downsides to using Setka Editor. It requires you to pay a monthly subscription to get full access to this page builder. Unlike Visual Composer and Elementor, which gives you total control for a one-off purchase of the plugin. 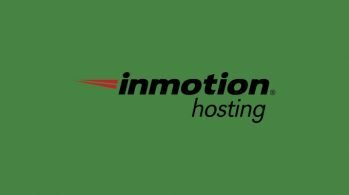 Also, you won’t be able to create landing pages for generating leads or sales with this plugin. 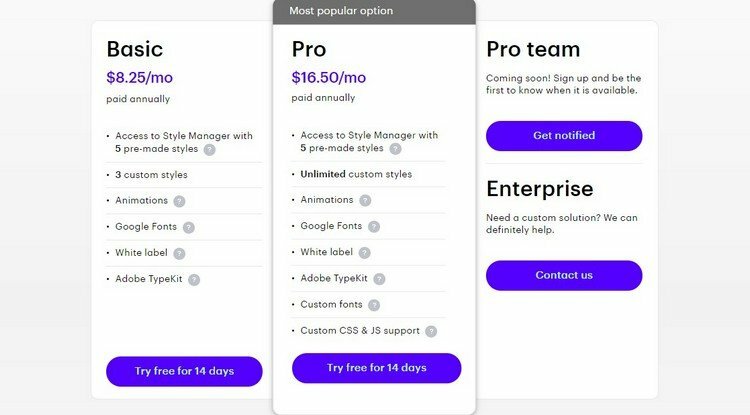 For those features, you’ll have to install a separate plugin, which will add more costs and weight to your website. If you’re a marketer, you might want to try a different page builder plugin. The lack of tutorials makes the getting started process somewhat difficult for beginners. Setka Editor would be even cooler if it offered pre-designed page templates. Hopefully, the developers will add templates designs in the future. Setka Editor comes with a free version of the plugin with limited features. It’s available through the WordPress plugin database. This is great for test driving the plugin before switching to a premium plan. Because you’ll need a premium plan to get the most out of this plugin. 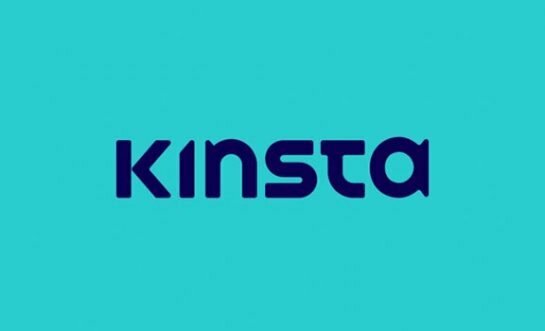 Basic: The Basic plan of Setka Editor costs $8.25 per month, giving you access to 5 pre-made styles and 3 custom styles for designing pages with animations and Google Fonts. Both plans come with a 14-day trial for testing the plugin. Setka Editor is not a plugin that suits everyone. It’s not capable of creating landing pages with MailChimp subscription forms or creating sales pages for selling your digital products. Especially its pricing plans make it a less attractive option for folks who are new to blogging. However, it will certainly make a huge difference in your content marketing strategy and building authority as a professional or a business. If you care about building a truly unique blog, Setka Editor is an investment that will reward you well in the long run.